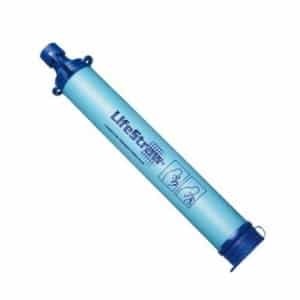 I am a huge fan of the LifeStraw, which can filter up to 1000 liters of water. Then I discovered a filter in the same price range, that can filter even more. 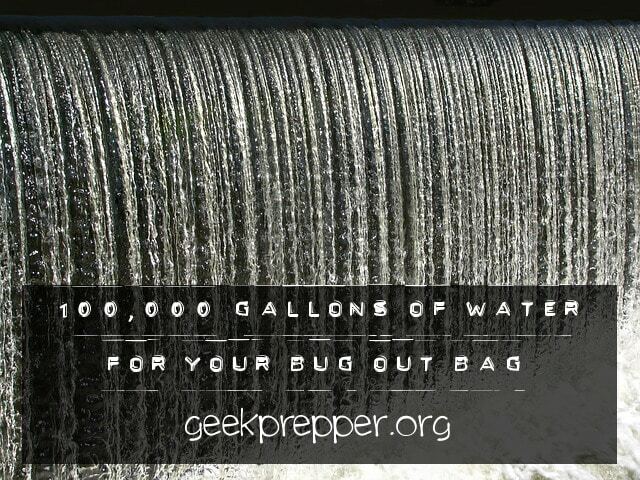 I’m talking about 100,000 Gallons of Water for your Bug Out Bag. I have many LifeStraws. I give them as gifts. I keep them in my car. 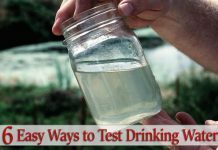 I thought the Lifestraw was the best of the best. I’m not disputing the greatness of the LifeStraw, but I recently stumbled across a filter, that I think is better. That filter is the Sawyer Products Mini Water Filtration System! 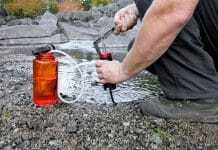 Is the Sawyer Mini really better than the LifeStraw? I’ll give you some specs and let you decide for yourself. 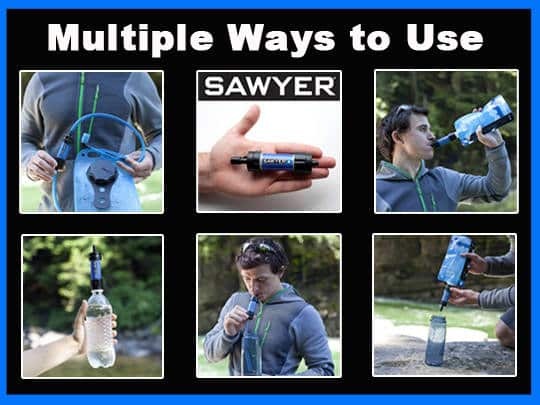 Technically, it sounds like the Sawyer beats the LifeStraw, but there are other features that make this even better. This filter, with it’s small size, and it’s many options for use, really brings some flexibility to my filtration plans and takes up almost no space in my pocket or backpack! I probably should mention that Sawyer has a full line of water filters, and most of them have a 1 million gallon (1,000,000 gallon) guarantee! I love the LifeStraw and I’ll continue to use them and give them as gifts, but you can bet that I’ve already bought a few more Sawyer Products Mini Water Filtration Systems and will probably be using them as my default for water filtration in the field and for emergencies! I saw these about 4 or 5 months ago and have been coveting them ever since. DS & I are planning a 2 week long hiking trip next summer and I am planning on getting a set of these for us. I’m a little concerned by a couple facts. First is the fact that in one it gives specs in liters and the other in gallons. Even though they are way off, it seems like a gimmick comparison. The other missing fact is missing in a lot of filters: and that is the rate or suction requirement… okay, I don’t know how to term it but the last straw type filter I bought was excellent, filtered everything, compact, and had no issues, except that it was almost useless. It filtered so well that it was hard to draw any water through it. Well, easy enough for an adult but very difficult for children. 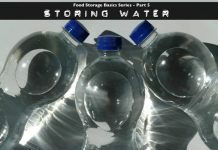 I do read the comments, and I have edited the post to reflect both liters and gallons. What’s the price difference ? Maybe some one can’t afford to but the “best” or “better” choice ! The prices are almost equal. The Sawyer is about $5 more. it should read: someone….and buy ! 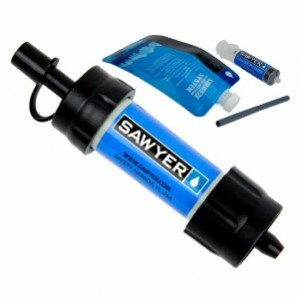 The sawyer products are great, I’ve been using my mini filter frequently for about a year now.